Based at the Church of The Holy Child and St Joseph in Bedford, Diocese of Northampton, England. 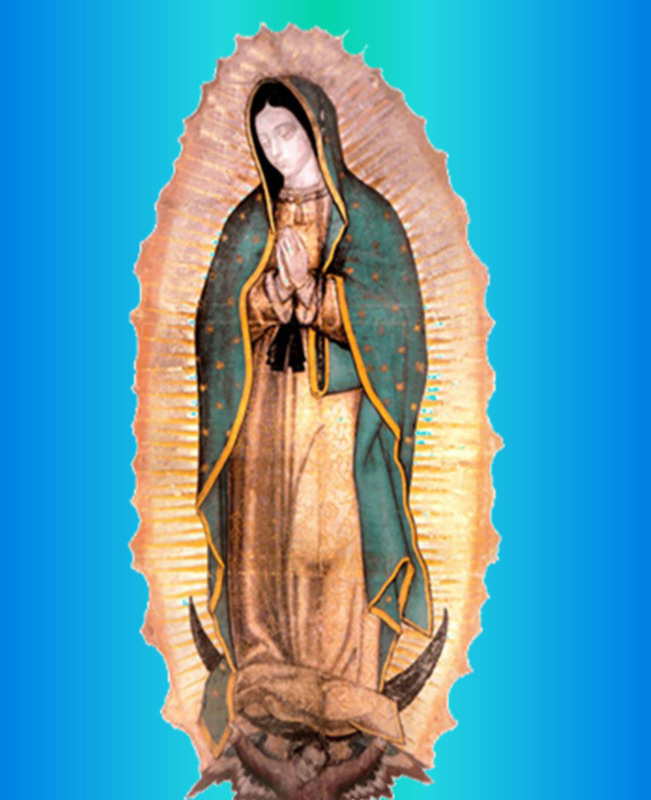 Welcome to the Shrine of Our Lady of Guadalupe and our website. We hope you will enjoy your visit. Donations to support the work of the Guardians can now be made here or via the Donate page of this website. Friday, 26th April 2019 at 11.30am. Meeting to be held at Ss. Philip & James, Bedford. Saturday, 11th May 2019 at Church House Westminster, London. If your group is taking part in the 40 Days for Life Vigils around the country, please contact us. We would like articles and pictures. 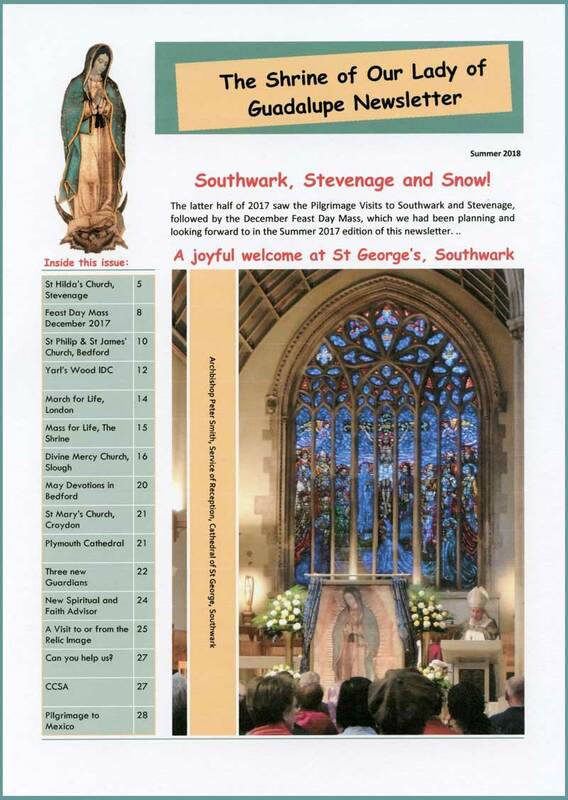 Enter your email address to get the Shrine Newsletter delivered straight to your inbox. Organising an Event or Group? 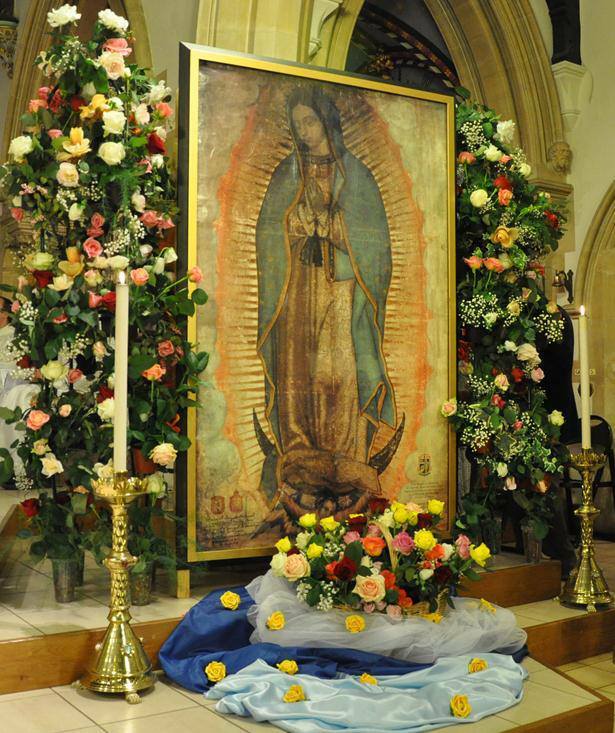 If you are organising an event or group, which encourages devotion to Our Lady of Guadalupe and you would like our help to advertise it, please contact us using the Contact & Booking page. Volunteers are needed to help the Guardians of Our Lady of Guadalupe with pilgrimage visits. If you are interested, please contact us.